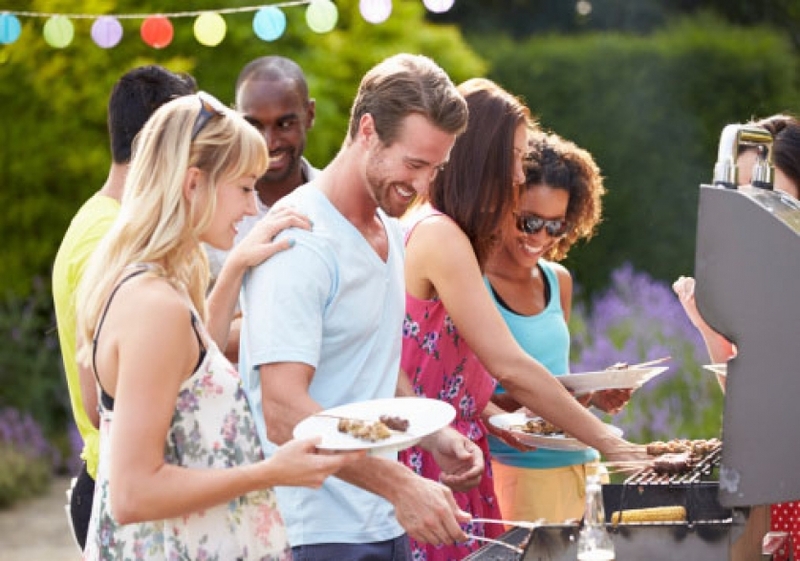 With summer well and truly underway, our weekends seem to be filled with parties and BBQs, come rain or shine! But with so many to attend, and so little time to get organised after a working week, it can be a nightmare trying to work out what to bring as your contribution to the outdoor feast. We know all too well that classic British host response of “oh don’t bring anything, just yourself is enough” which translates as “please bring at least a dish.” So, on that note, here are a couple of easy, delicious, and super nutritious sides that are a perfect contribution to any summer party or BBQ – sure to wow and satisfy any host. Free from gluten, dairy and refined sugar, both the dishes are also vegan – and, if I do say so myself, utterly scrumptious and guaranteed to make you the best guest ever! A twist on the classic coleslaw, this highly nutritious, colourful and crunchy salad can be whipped up in 10 minutes and makes a perfect accompaniment to grilled meats or veggies. Red cabbage is a serious superfood: it is packed with vitamins, minerals and anti-oxidants, and is low in calories and a fantastic source of fiber. Plus it’s a beautiful colour! Grate the carrots into a bowl, and add the chopped red cabbage, garlic, chopped tomatoes, and yellow pepper. In a separate bowl make the dressing – mix the honey, sesame oil, chilli, salt and pepper and squeeze in the lime juice. Pour the dressing over the raw vegetables, stir well until combined and then top off with a sprinkle of peanuts and sesame seeds. Fragrant and filling, these protein-packed babies are divine and so quick and easy to make – you’ll wonder why you ever ate store-bought falafels! Line a baking tray with baking paper and pre-heat the oven to 190 C.
If you are using canned chickpeas, drain and rinse them well and place them in a food processor or blender. Add in all the rest of the ingredients whizz together until well combined but not too much as you don’t want the mixture to become like a past – we still have to roll these falafel babies. Once the mixture is a nice mince-like consistency, take a tablespoon and scoop out a spoonful at a time, rolling it around with your hands to form little balls – and don’t worry if they are not perfectly round/all the same size, as they will still taste delicious! Place the balls on the lined tray and bake for about 15 minutes or until golden brown. Remove from the oven and let them cool for about 5 minutes before eating or storing. N.B. These can be kept in the fridge for about 3 days and in the freezer for about a month. In a large saucepan, combine all the ingredients and simmer over low heat for 30 minutes, stirring occasionally. Let cool and use immediately or store in the refrigerator until ready to use. Barbecue sauce keeps in the refrigerator for up to 2 weeks.